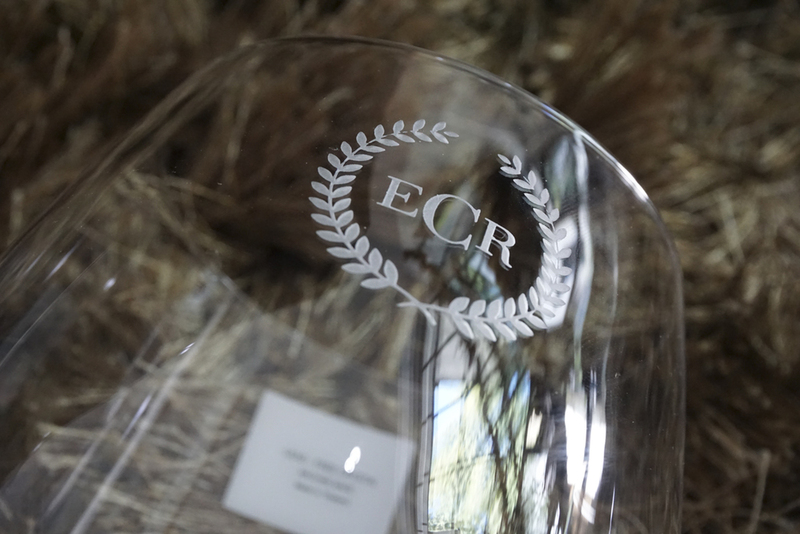 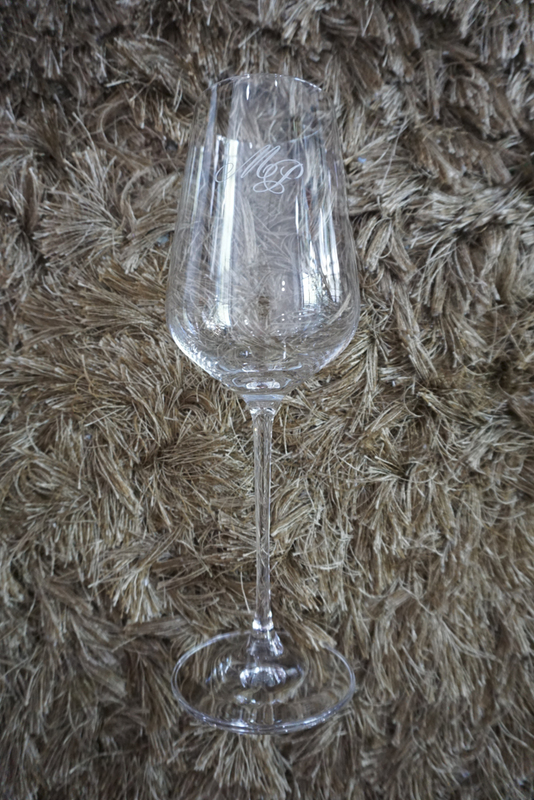 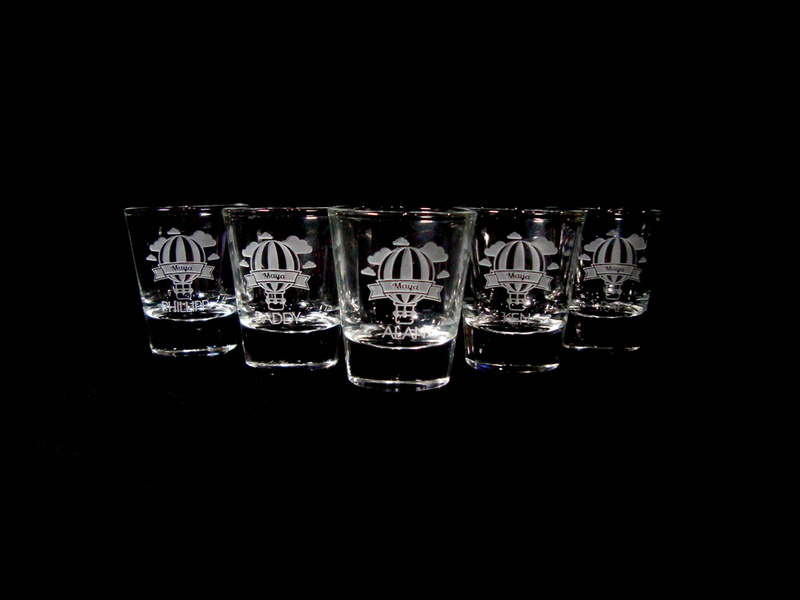 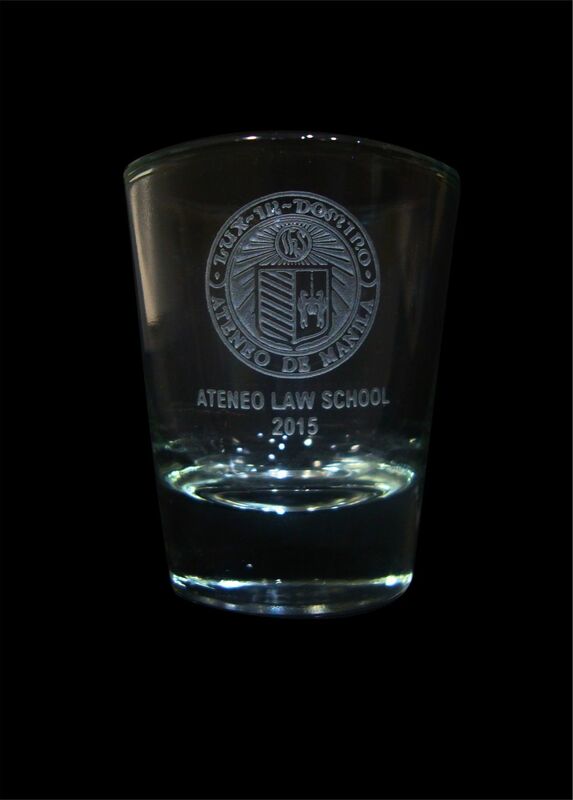 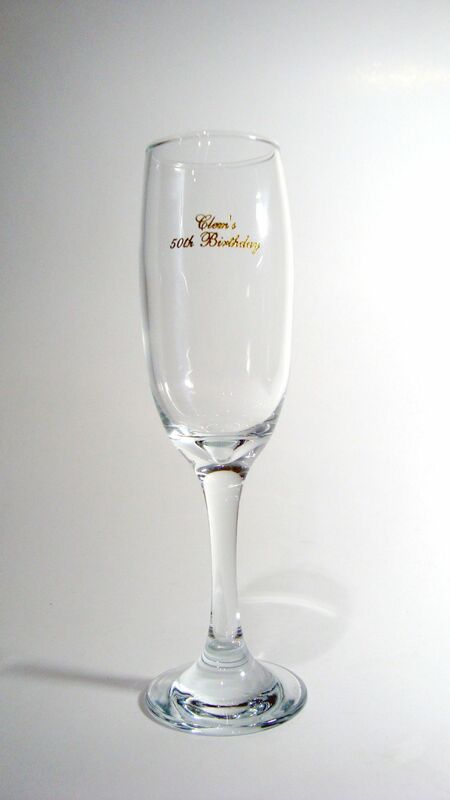 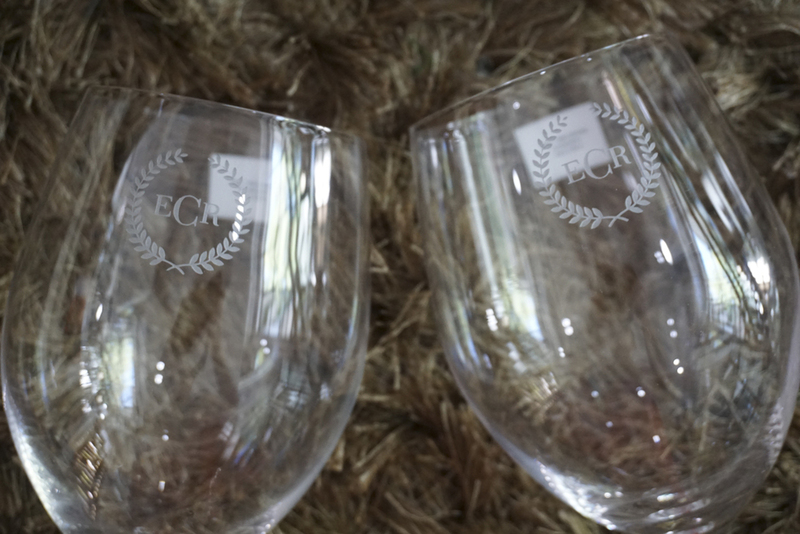 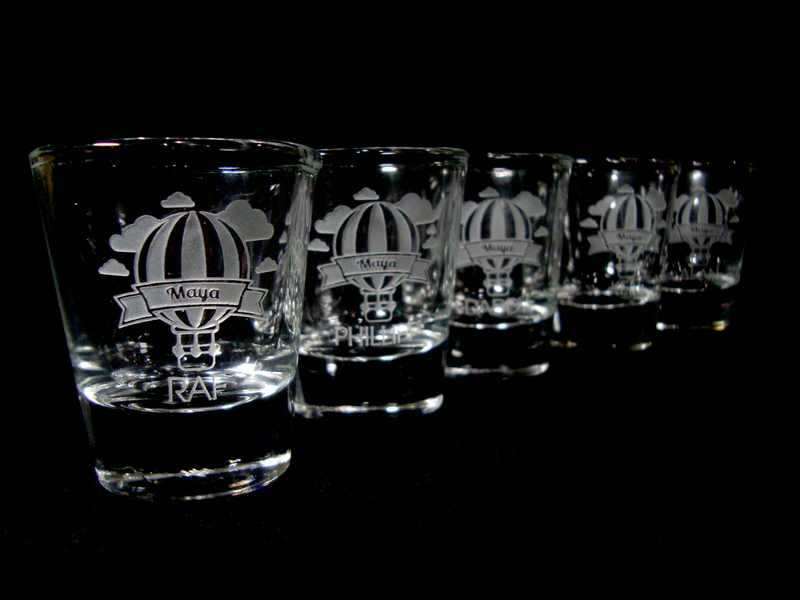 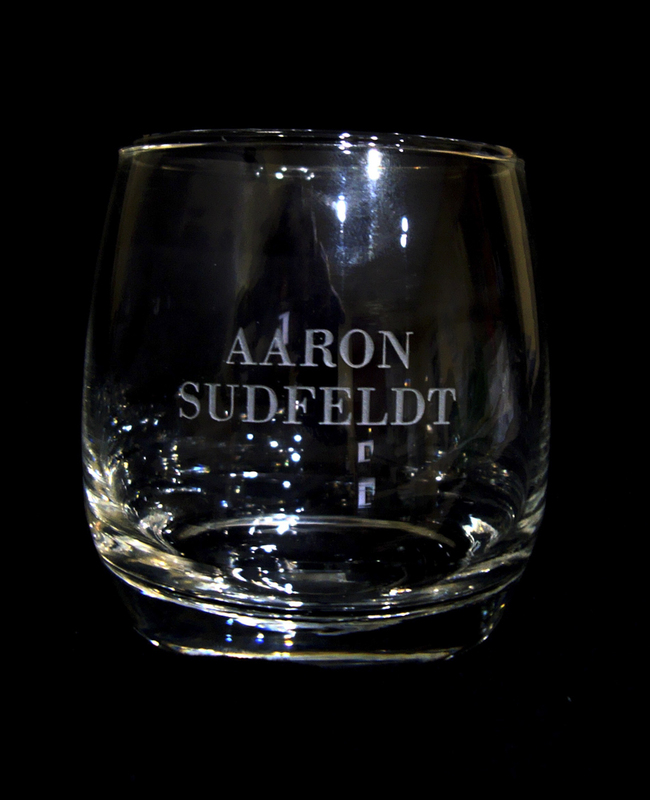 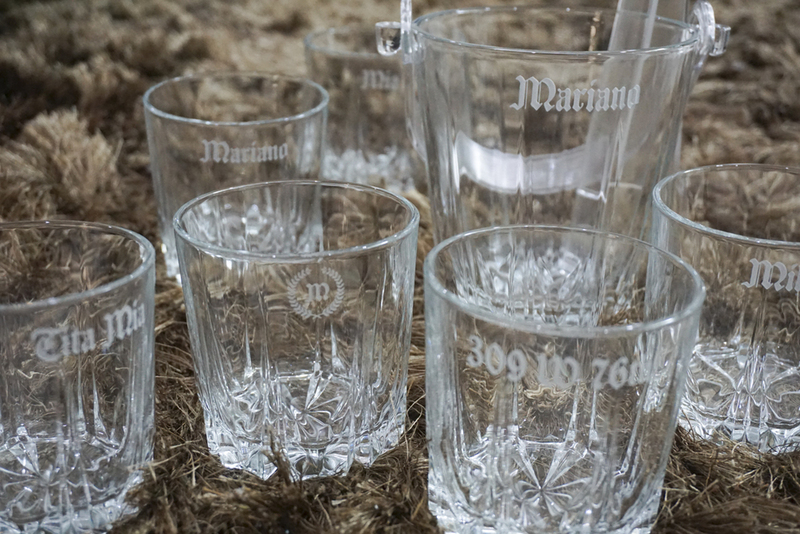 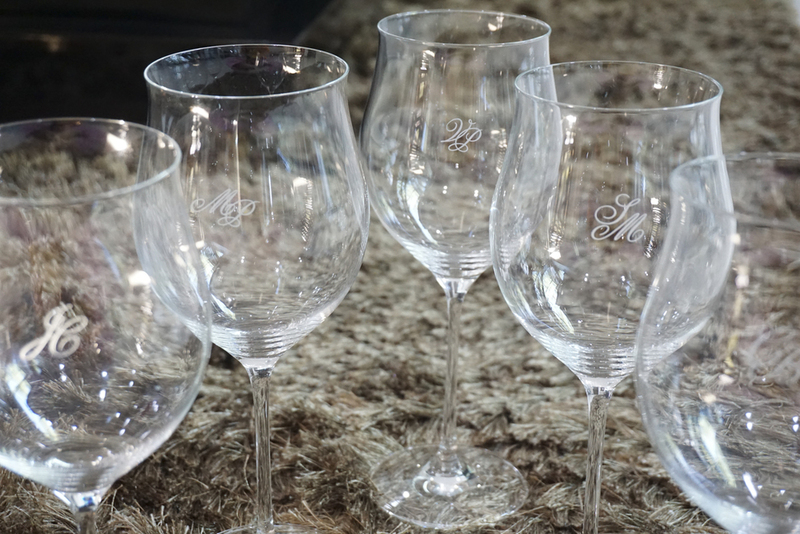 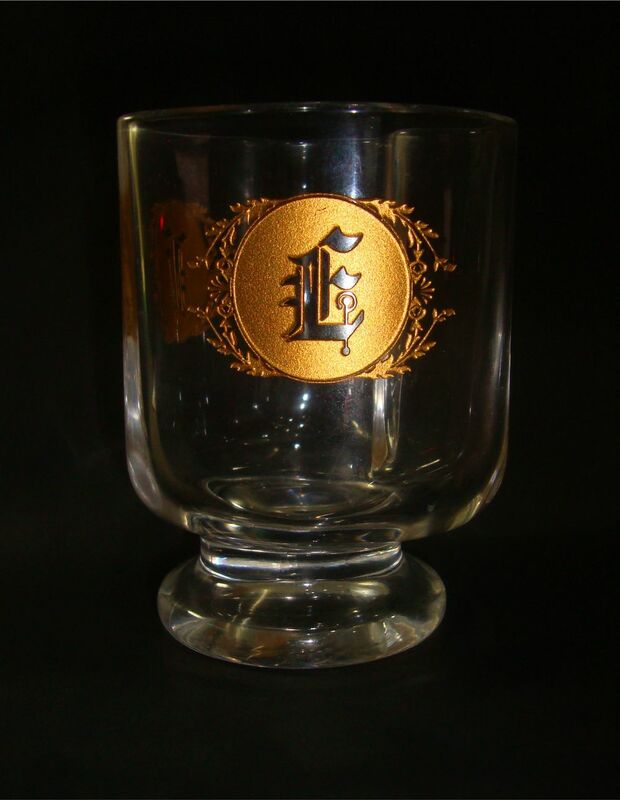 We can etch on any type of glass such as wine, cocktail, beer, rocks, highball, and shot glasses. 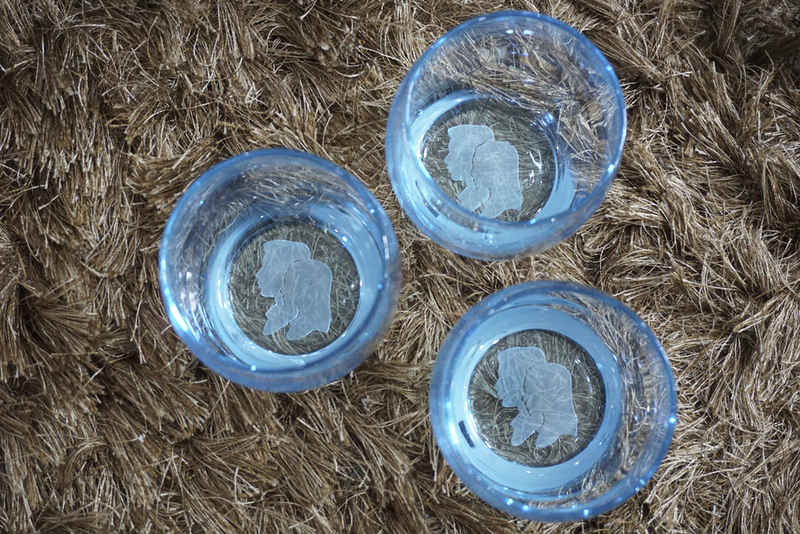 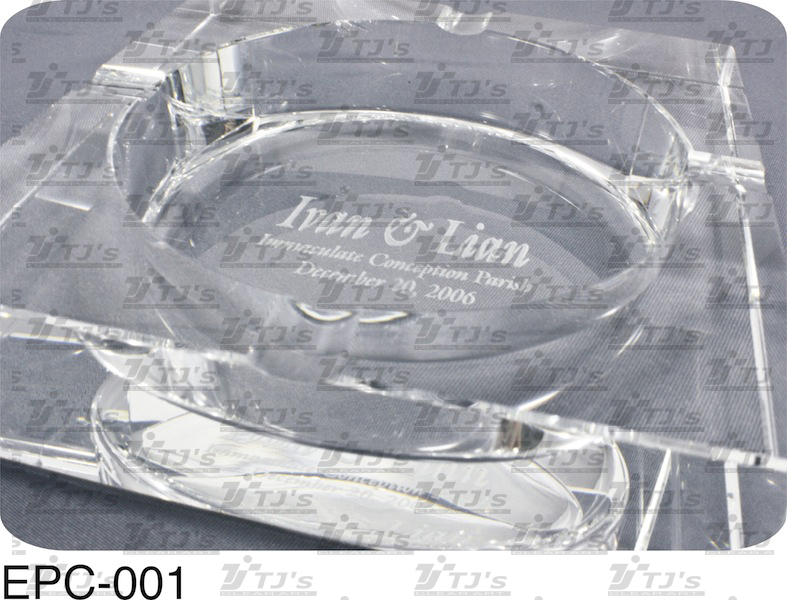 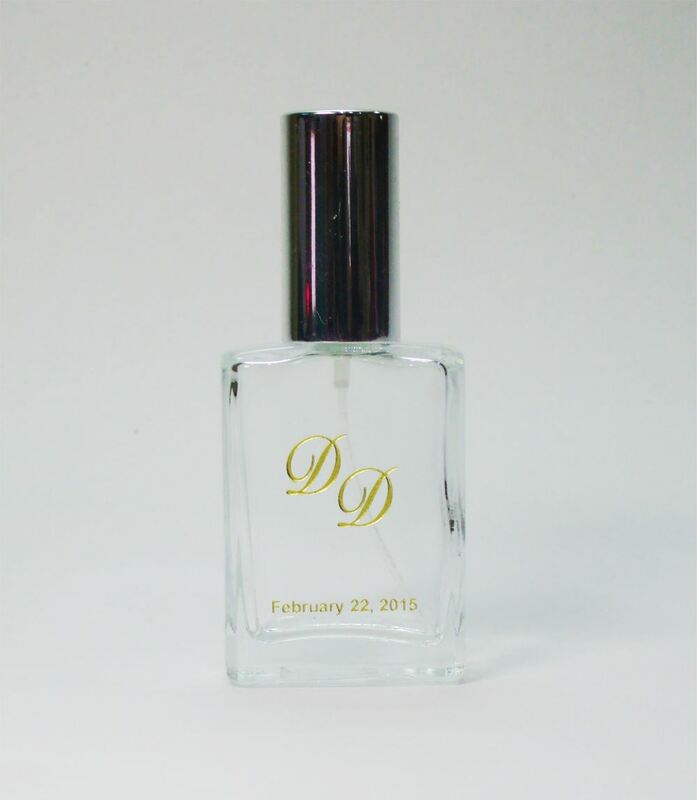 Personalized Ashtray, Paperweight, Perfume Bottle, and many more! 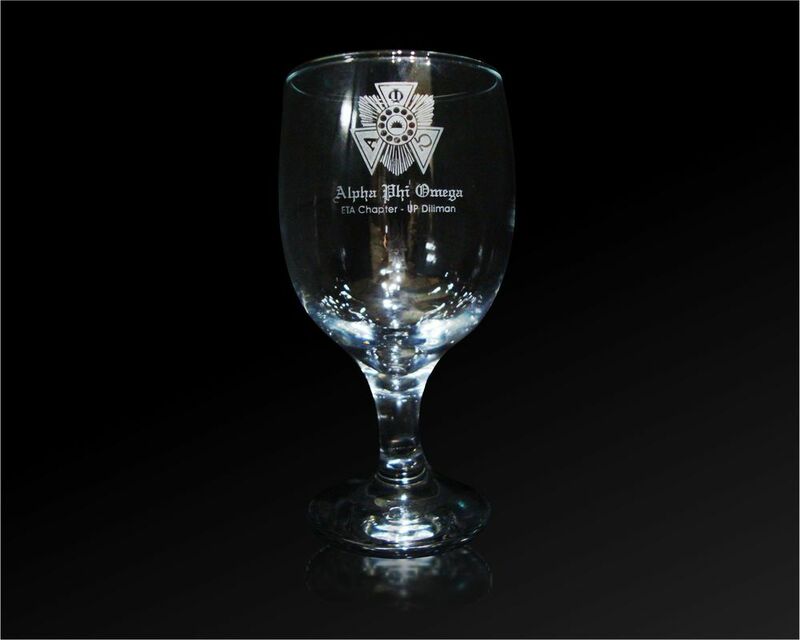 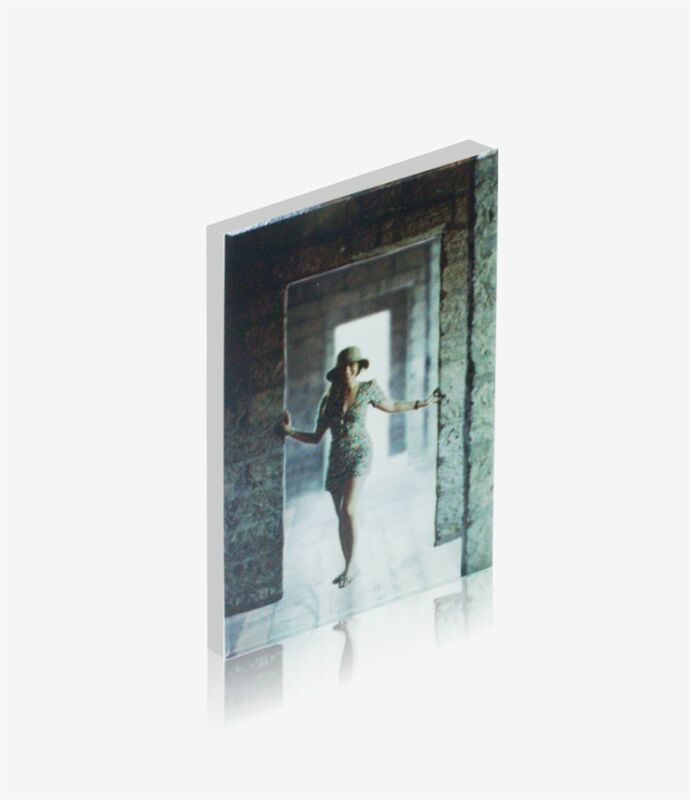 We print DIRECTLY on glass and acrylic! 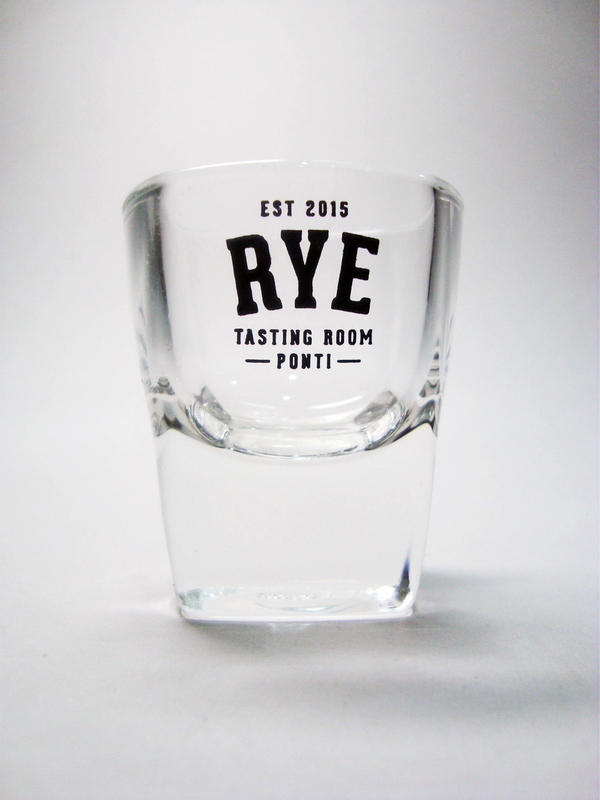 Disclaimer: Some items were made for sample purposes only.